The 2018 season couldn’t have ended any better for the New England Patriots. 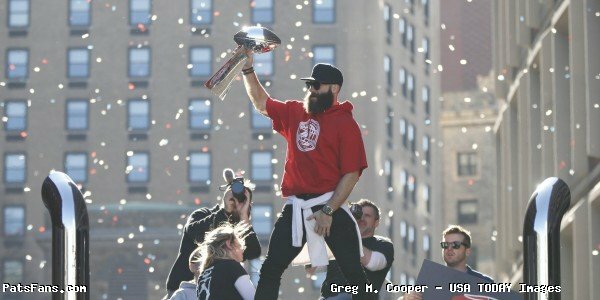 The team showed the football world that they are “still here” with a sixth Lombardi trophy. On the team official Twitter account Wednesday, various members of the team thanked fans for their support all season in a special video. 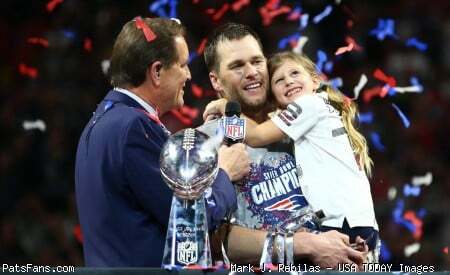 This entry was posted in 2019 Patriots offseason, Patriots Twitter, Patriots Video, Super Bowl LIII on February 14, 2019 by Robert Alvarez.